Alesia Koush graduated in art history and specialized in protection of cultural heritage, illicit trafficking in cultural goods and right to culture, acquiring expertise in Value Education for human development. Furtheron, she got Master degrees in Politics and Administration of the European Union (College of Europe, Bruges, Belgium) and in Human Rights, Migrations and Development (University of Bologna, Italy). She subsequently gathered professional experience in cultural field joining the Association of the Italian UNESCO World Heritage Cities and Sites, Max Planck Institute for the History of Art, UNESCO Office of the Municipality of Florence and other organizations, and at the moment collaborates for the Heritage Community Life Beyond Tourism® created by the Romualdo Del Bianco Foundation®, which has been operating for over twenty years for intercultural dialogue and peaceful coexistence in the world, and she is also part of the Foundation’s International Board of Experts. 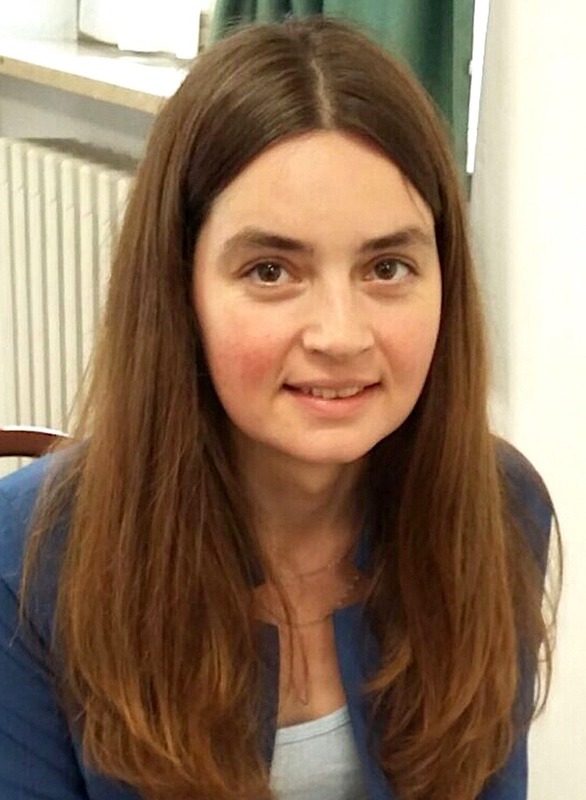 In the framework of its activities, she conceived and coordinated two editions of the international workshop “Value Education for Culture, Peace and Human Development” – the theme representing the result of her multiannual research, which she continues to develop participating at international conferences and publishing articles. Moreover, she is also involved in a number of social, cultural and environmental projects, being a member of such organizations as ICOM, ICOMOS, UNESCO Centre of Florence Onlus, Rights of Nature Europe and North East for Child Rights Forum (India).